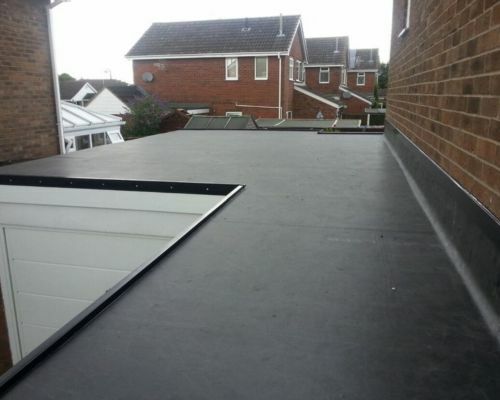 Our qualified and experienced flat roofing contractors have years of experience in repair and installation of flat roofs in felt, fibreglass and rubber, so whatever type of flat roof you’re considering, contact the professional roofers at Fascia Rite Rotherham today. 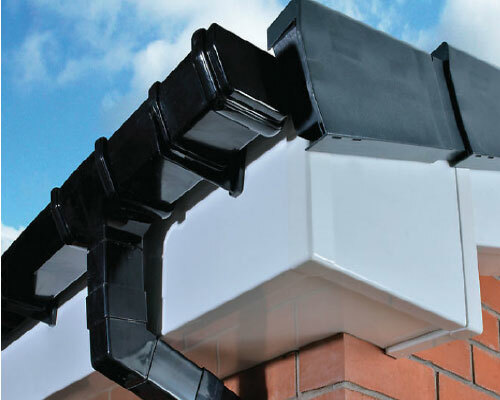 Widely knows as fibreglass roofing, GRP roofing in Rotherham will last for at least 30 years and offers an exceptionally reliable, durable and attractive way of securing your commercial or domestic property from the elements. 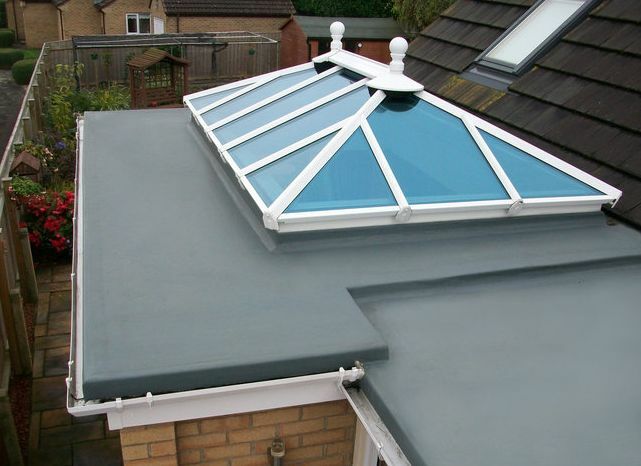 Fascia Rite Rotherham have over 20 years’ experience in the installation and repair of all roofing types, including rubber roofing. 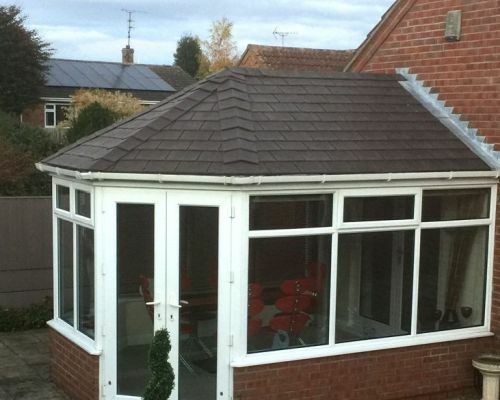 Our expert team of qualified roofers are on hand 7 days a week to answer any questions and offer free quotations for rubber roofing installations in Rotherham and surrounding. 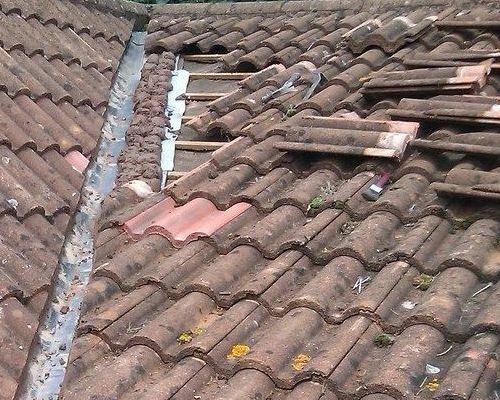 Fascia Rite Rotherham have been installing and refitting slate roofing in Rotherham and throughout the surrounding areas for years. 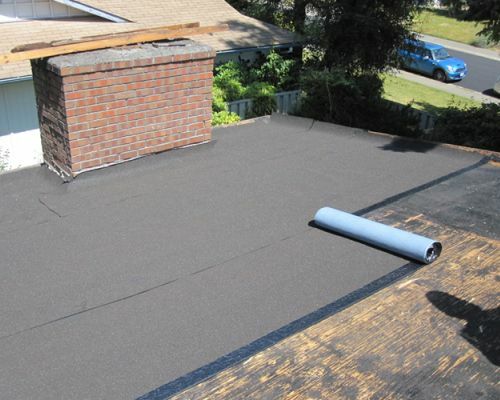 Slate is a wonderful and exquisite material but is also extremely durable. 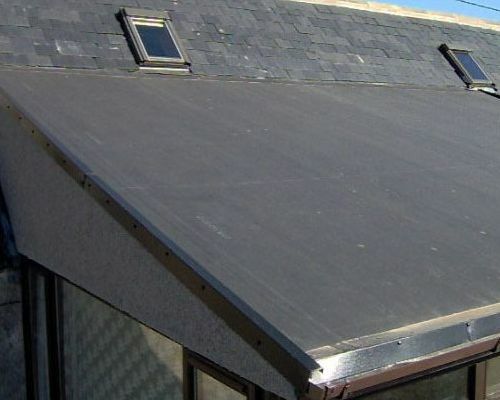 Slate comes in many varieties and dimensions, every one of which possessing it’s own advantages as well as manufacturer’s warranty period (50-100 years on many brands).